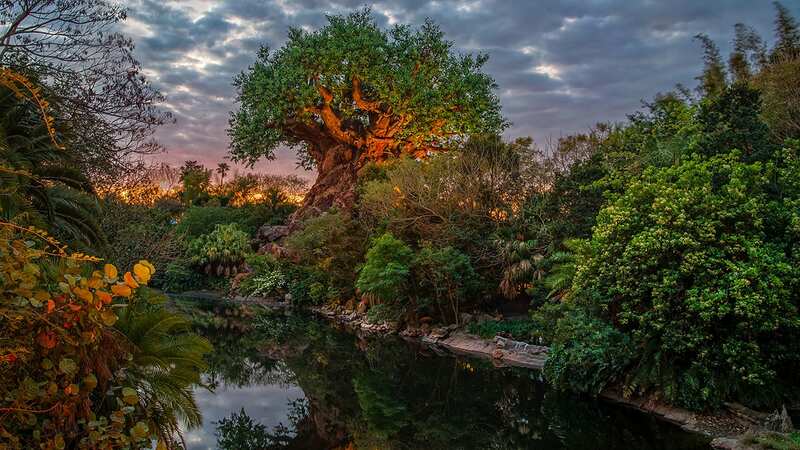 Merida, the adventurous heroine from Disney•Pixar’s upcoming feature film, “Brave,” has begun making special appearances at Fairytale Garden in Magic Kingdom Park. 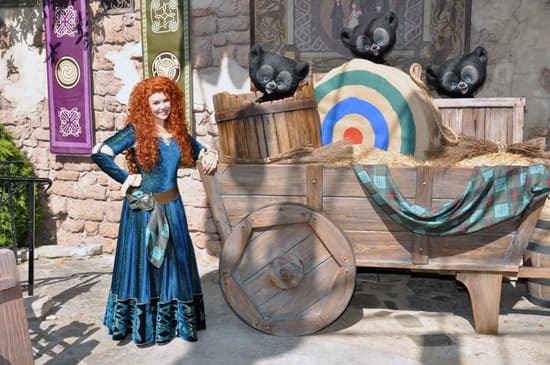 In this setting, young guests are invited to engage in archery practice and other activities, in addition to meeting Merida and mischievous bear cubs from the film. Take a look. My little boys can hardly wait to see “Brave,” and they’re definitely going to want to meet Merida. They’re excited to try out the bows and arrows, and they’ve already fallen for the bear cubs, after just glimpsing them in trailers for the movie. For guests at Disneyland park, Merida’s bringing some of this Scottish fun to you too, in an area across from “it’s a small world,” and everyone will discover more about Merida’s epic story when “Brave” opens in theaters June 22. I will be there in Dec and would like to know the same thing. Will she be around during that a a time or just for the summer. Awww, this looks so charming! I sure wish that my niece and nephew had been able to “meet” Princess Dejah Thoris and Captain John Carter from your terrific “John Carter Of Mars” film when we went to Disneyland back in March and April. Maybe now that the DVD is coming out on June 5, they too will be added for fans to meet at the parks. That would be wonderful and I know lots of folks would enjoy it! I am so excited about this! I can’t wait for Brave to come out; it looks like it’s going to be a new favorite! This sounds so fun; I would love to meet Merida! Our next trip to WDW is in October 2012… do you think she’ll still be there? And Lisa: I asked the same thing on an earlier thread. Rapunzel’s moving to a spot on Main Street. Does this mean Rapunzel will no longer be in this location? If not, where will she be? I can’t wait to see the movie! My family has a tradition of seeing all the Pixar movies in theaters. I certainly hope she is around at Thanksgiving time when my wife and I visit. That would definately be a good day to wear my kilt and get a great photo with Merida! Hey Shawn, will Merida be in WDW in July? I’ll be there from the 14th-22nd and I’m looking forward to meeting her. Chris, I can tell you Merida is expected to continue greeting Guests at least through the summer, so you’ll definitely have a chance to see her during your July visit. This movie can’t come out soon enough! Hurry up and let it be June 22nd!!! SO excited to meet Merida on our honeymoon this July!! Brave looks amazing and I’m sure I will be at the movie theater opening day to get a glimpse of our new heroine!